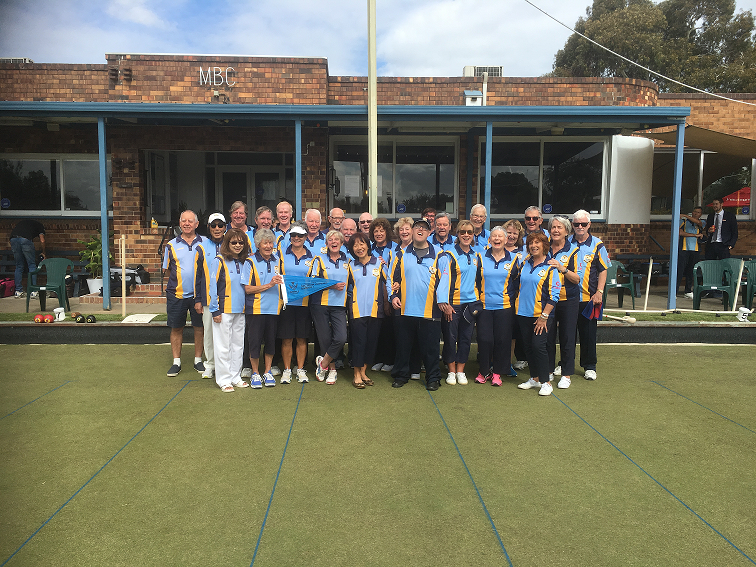 A huge congratulations to the Div 7 Saturday Team who won the Grand Final for the 2018/2019 Metropolitan Pennant Competition. 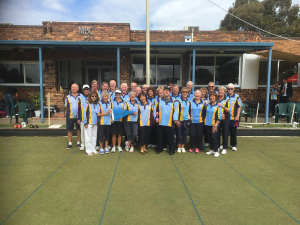 Find below the photo of the very happy team at Malvern! Thanks to this, this also means that the Div 7 side will move up to Div 6 for the 2019/2020 season. A fabulous effort on behalf of the managers and selectors. (This photo can also be found permanently in the Members’ Area here.